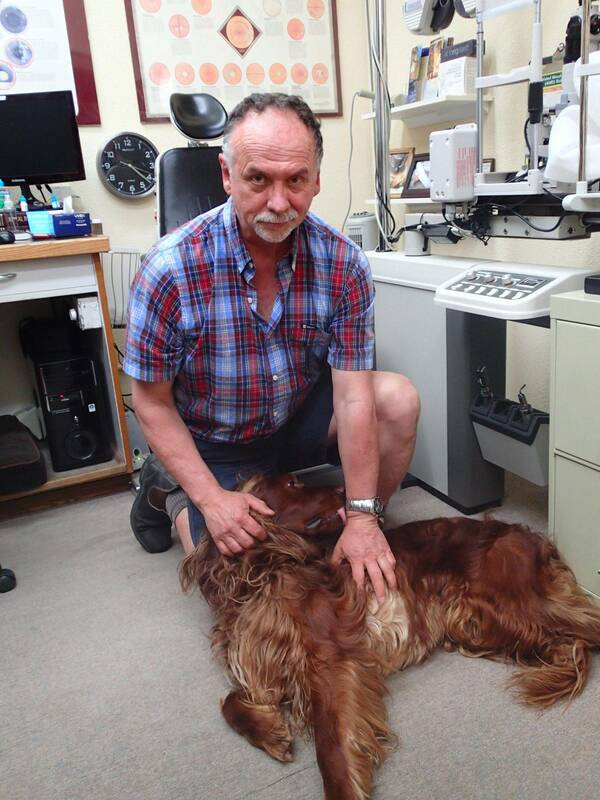 I have enjoyed operating a practice in Penticton for over twenty years. Prior to that I worked in several other practices, both large and small, in Vancouver and in Northern BC. I preferred the personal aspect of the smaller offices so I decided to open a solo practice in Penticton. My staff and I have always emphasized a friendly personal environment in which we provide state of the art optometric care. As a Doctor of Optometry, part of my commitment to my patients is ongoing professional education. As technology and the world around us changes, I have to keep up to date, because I have to provide the best possible care for your eyes. As well as the standard automated technologies available at most practices, Apex Optometry is the only Penticton practice to offer remote-control refraction, corneal topography, slit-lamp photography, and retinal photography. Outside of optometry, I enjoy taking my dog Seamus for long walks along the creeks in Penticton. I also play the drums and enjoy kayaking and downhill skiing.